BD has launched the BD Micro-Fine Ultra with five-bevel needle technology, clinically demonstrated to improve injection comfort for diabetes patients, and enhancing the injection advantages of the current BD Micro-Fine+ Pen Needle. A patient study found the five-bevel pen needles to be less painful, easier to insert and more comfortable when compared with current three-bevel pen needles. This new Pentapoint five-bevel technology is the next in a series of innovations to come from BD Medical – Diabetes Care, resulting in a BD Premium Pen Needle product line which will be called BD Micro-Fine Ultra. Studies suggest that as many as a fifth to a third of people with diabetes are hesitant or unwilling to give themselves insulin injections for reasons that include needle anxiety. Also, patients who reported injection-related pain or embarrassment intentionally skipped insulin injections more often. The BD Micro-Fine Ultra Pen Needle withPentapoint technology reduces skin penetration force by 23% on average, and is clinically demonstrated to reduce the pain of injection. 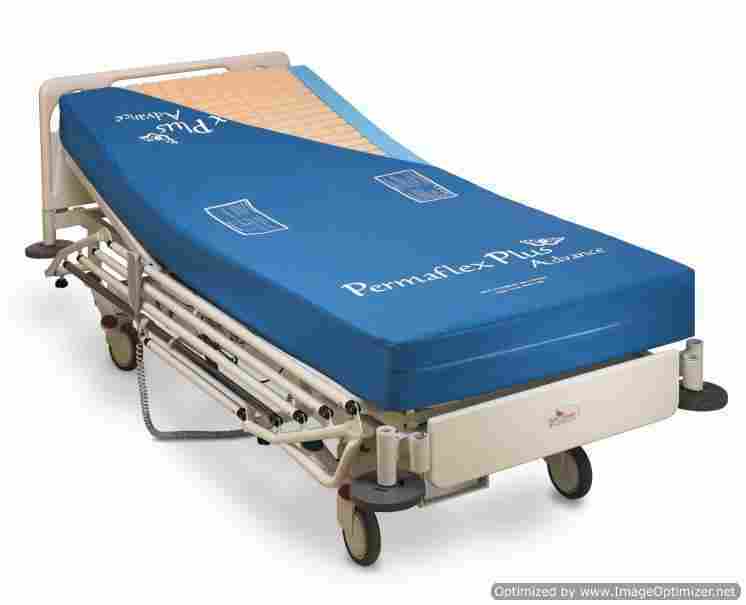 This may help people with diabetes adhere to an insulin injection regimen and improve outcomes with greater comfort and ease of use. The BD Micro-Fine Ultra with Pentapoint needle tip is specially designed with five-bevelled edges to create a flatter, thinner surface to penetrate the skin with significantly greater ease, for a smoother and more comfortable injection experience, compared to previous generation three bevel needles. 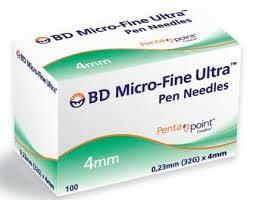 Pentapoint technology is available in 4mm pen needles. Matthias Borst, vice president for Europe at BD Medical - Diabetes Care, said: “BD Diabetes Care has been a leader in diabetes injection devices for almost 90 years, and is committed to helping improve the injection experience for the millions of people living with diabetes, through ongoing patient education, the constant pursuit of innovation and improvement, and the development of high-quality products that make a difference. 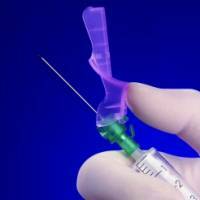 The BD Micro-Fine Ultra 4mm Pen Needle is proven to be as effective as longer needles for patients of all body types, and provides equivalent glucose control by more-effectively delivering the insulin dose to subcutaneous tissue (the layer of fat below the skin), the recommended site for insulin injections, and reducing the risk of injecting into muscle. 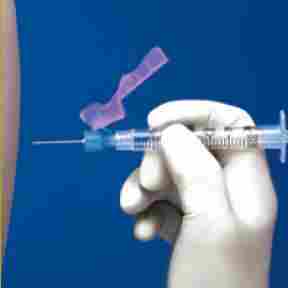 Intramuscular injection can accelerate insulin absorption and increase the risk of hypoglycemia (abnormally low blood sugar). 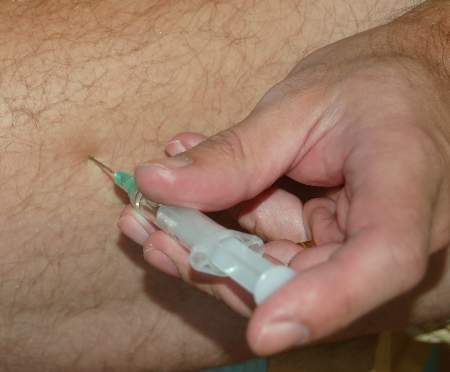 Subcutaneous injection allows the insulin to be absorbed at an appropriate rate, resulting in better glycaemic control. The BD Micro-Fine Ultra 4mm Pen Needle with Pentapoint technology has delivered a significant step forward in enhancing patient comfort and injection outcomes.